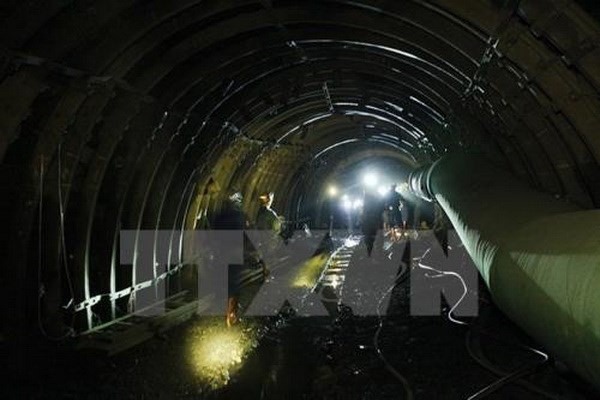 QUẢNG NINH — A worker died inside a coal mining tunnel of Mông Dương Mine, owned by Mông Dương Coal Company, in Cẩm Phả City, northern Quảng Ninh Province, on Wednesday. Trường was taken to a nearby health centre for first aid by a group of workers and then transferred to Cẩm Phả General Hospital. However, due to serious injuries, he died at the hospital.